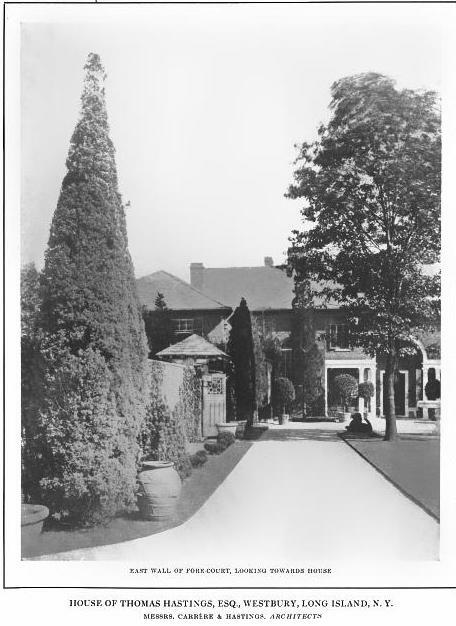 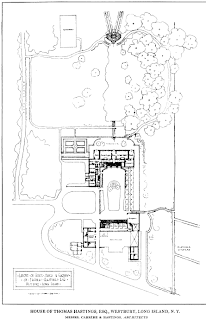 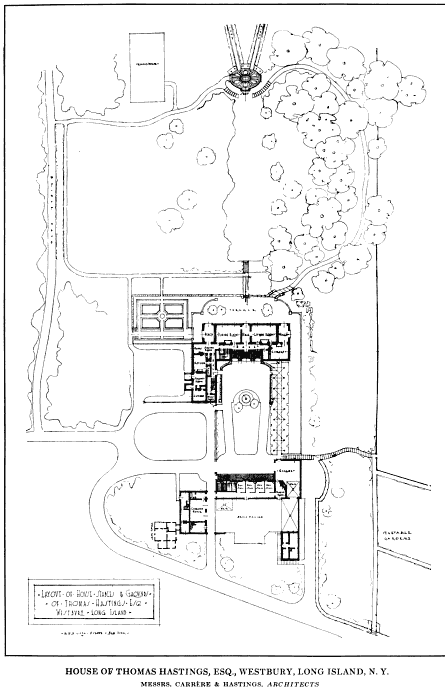 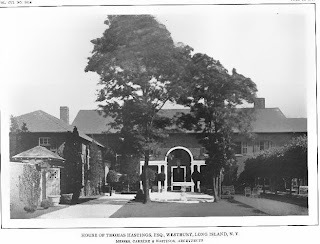 'Bagatelle', the Thomas Hastings estate designed by himself c. 1908 in Old Westbury. 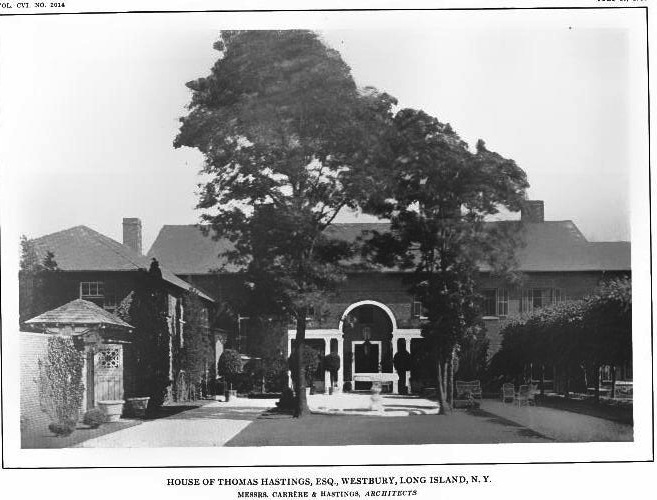 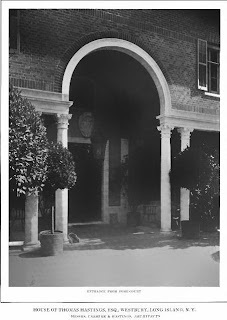 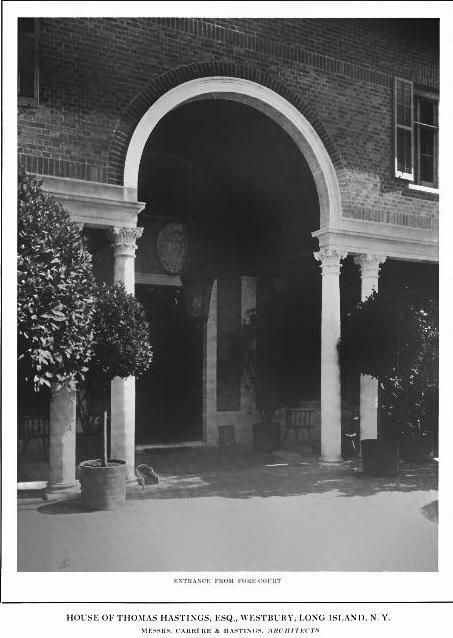 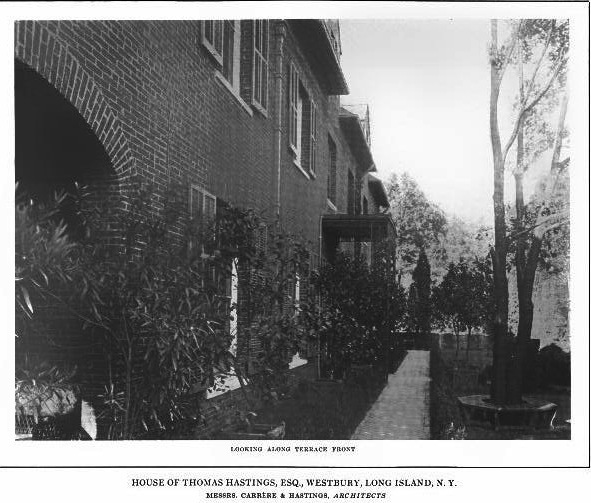 The residence is pictured here after it was entirely rebuilt along the original plans after a fire destroyed the first incarnation in 1913. Click HERE and HERE for more on 'Bagatelle'. 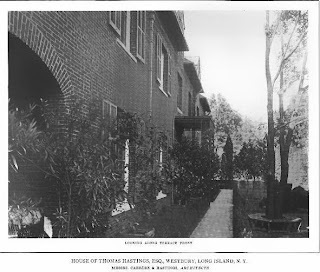 Photos from American Architect & Architecture, 1914.